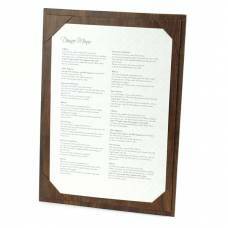 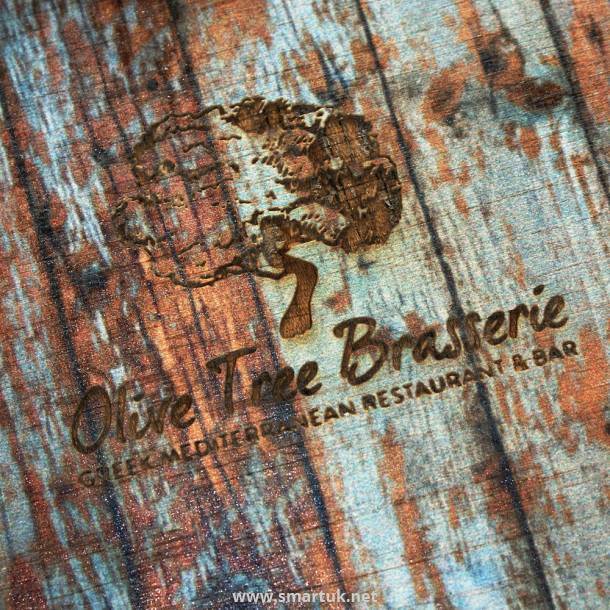 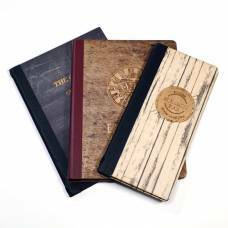 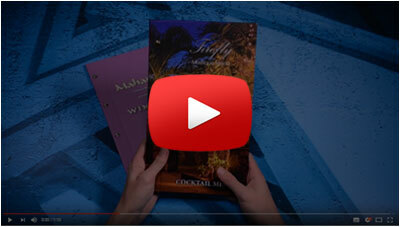 Wooden Easel Menu Boards - easel Menu Boards are a new trend within the hospitality presentation market. 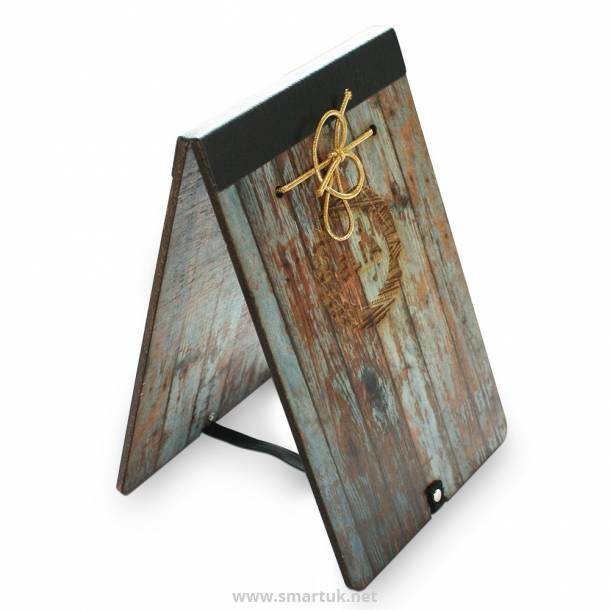 Smart Hospitality are proud to introduce one of the very first Wooden Easel Menu Boards available to the restaurant trade. 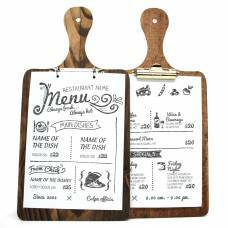 Specifications for this item are indentical to our menu boards but they are hinged at the top to give two sides to view instead, which is obviously useful for table top or bar displays. There is then a velcroed/or buttoned elastic strap at the bottom to prevent the freestanding menu boards from slipping on the tables. 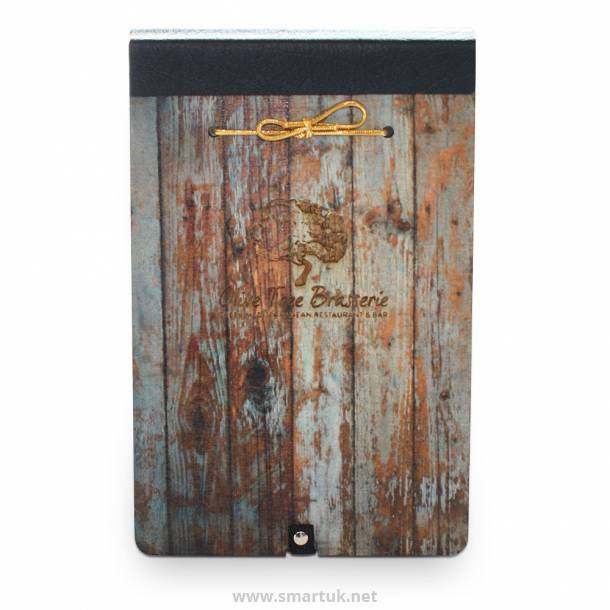 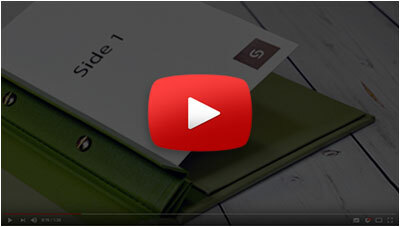 Style options including corner tucks, Military end / Parallel bar style or frame style, and can be supplied with or without clear acetate sheets to cover and protect the menu paper.